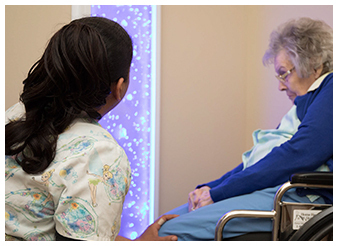 Dignified care in an engaging environment that is comfortable, secure and failure-free. 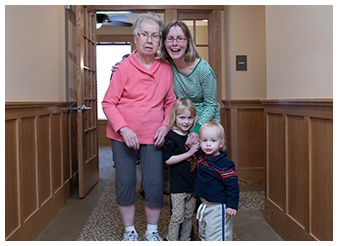 You’ll find no details have been overlooked in making each resident’s day full of meaning and purpose. 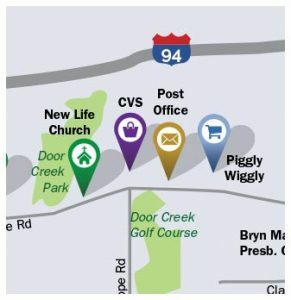 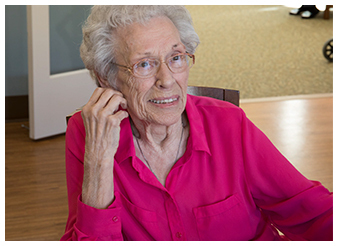 Aster Memory Care of Cottage Grove has quickly become renowned for its innovative approaches to Memory Care. 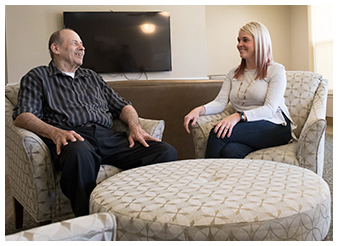 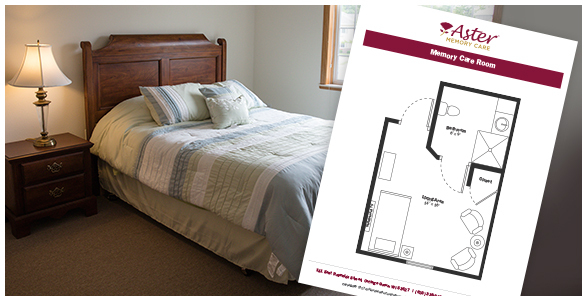 Designed exclusively to serve the needs of individuals with memory impairment, the community features an environment designed to optimize the day-to-day management of dementia care, while providing a calm, supportive home for residents. 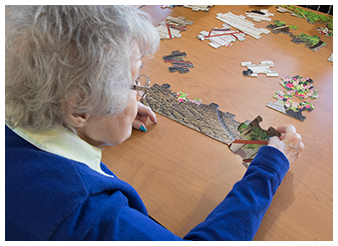 The community’s design offers easy maneuvering and cues action through visual orientation. 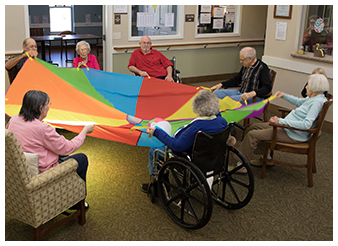 In providing a Safe Haven to our residents, Aster Memory Care of Cottage Grove focuses on creating meaningful moments, where residents can maintain their independence while continuing to lead safe and rewarding lives.